1 hotel with a sea view is waiting for you in Beausoleil. 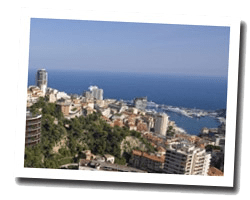 Beausoleil is overlooking Monaco and the Mediterranean sea. 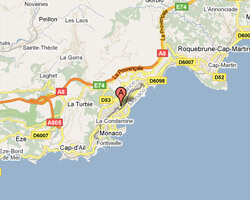 Although located in French territory, it is part of the urban area of Monte Carlo. Beausoleil has no independent access to the sea, but enjoy the sandy beaches of Monaco. In the hinterland, the Mount of Mules is a protected natural area of ten hectares. In Beausoleil enjoy the pleasure of a sea view hotel.